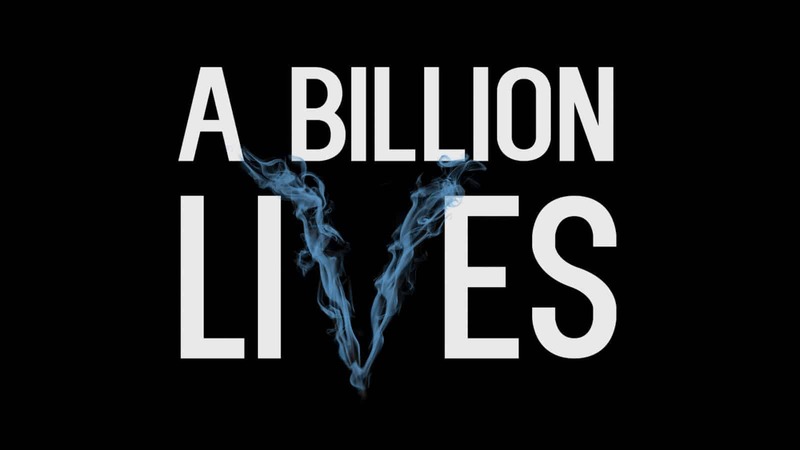 The team behind the “A Billion Lives” pro-vaping documentary just released a new teaser trailer ahead of their North American premiere in Milwaukee. I know that the filmmakers need to make back some of the money that they spent creating this documentary, and that hitting the film festival circuit and having limited premieres is the best way to do this, but I think it’s fair to say that the vaping community is getting sick of hearing about it yet being unable to watch it at this point. We’ve been posting about this documentary for almost a year now and still no one has been able to see it. Hopefully this documentary will see a much wider release soon on Netflix or Amazon Prime for maximum impact. Previous articleThe Companies Named in “Exploding E-Cigarette” Lawsuits Include….